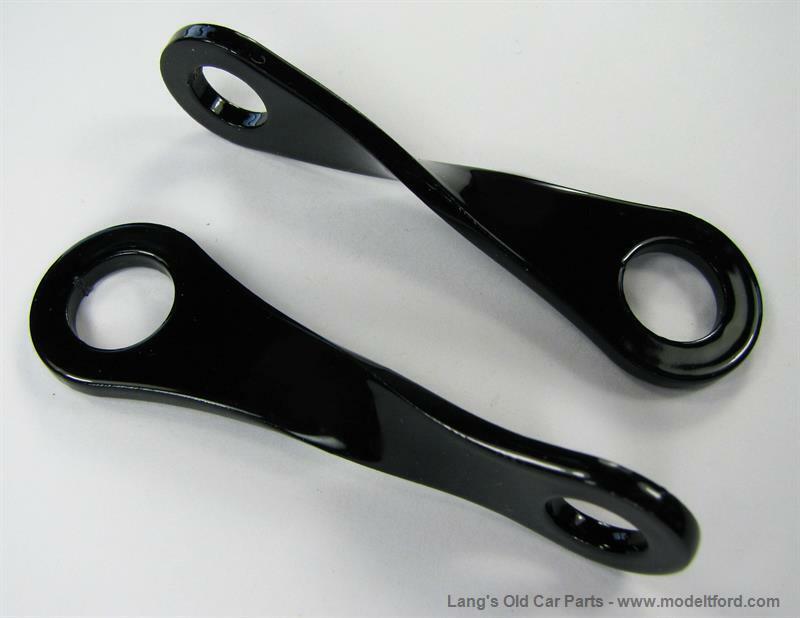 Figure 8 eye bracket set of 2, has 90 degree twist and mounts to front fender iron bolt. Used to hook the long front top straps. Black gloss powder coated steel. Made to Ford's original drawings. NOTE: The original brackets were brass plated steel. We do sell a solid brass version of this bracket, Part# 3924AS which looks original, however the brass is weaker has been known to wear through on cars that are driven much.